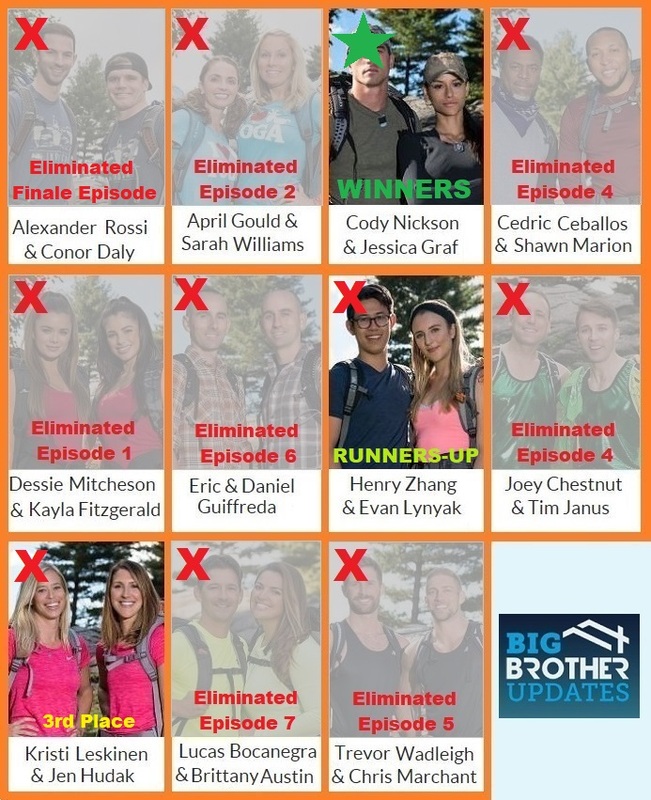 This is where you can keep up with who is on which team and which teams have been eliminated from the Race. Last edited by KennyERJ; 02-22-2018, 07:30 AM. 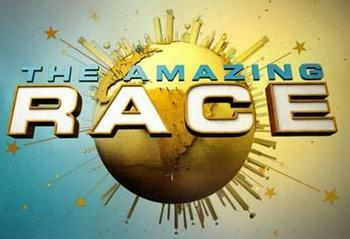 Thanks for joining us for this season of "The Amazing Race". Please consider donating to help keep BBU up and running! Just click our PayPal button at the top of the page. Thanks!